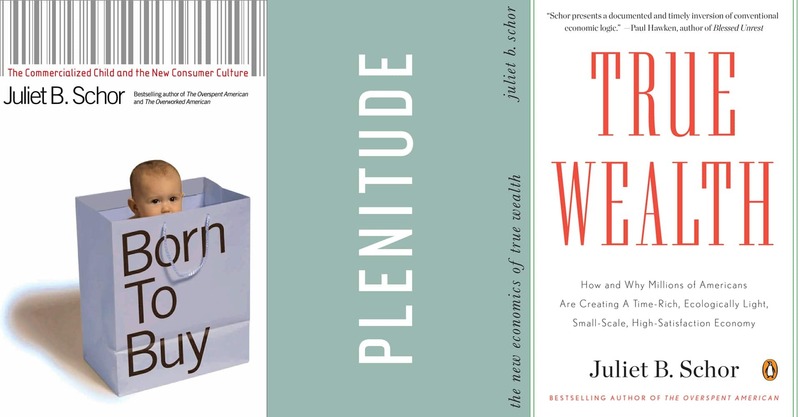 Juliet Schor is a longtime analyst of consumer culture. 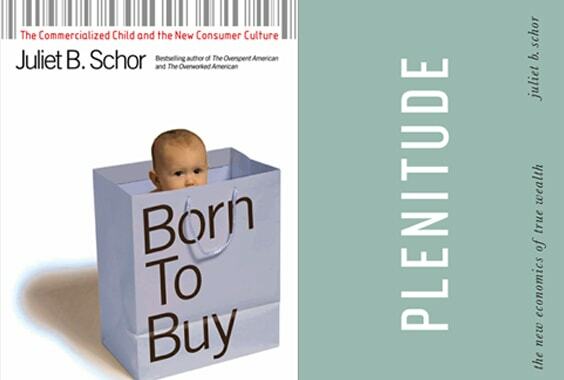 Schor’s books include The Overworked American, The Overspent American, Sustainable Lifestyles and the Quest for Plenitude, and True Wealth. The Overworked American was a New York Times bestseller, sparking a national debate about worktime, leisure and family life. In 2014 Schor received the American Sociological Association’s award for Public Understanding of Sociology. In addition to frequent television and radio appearances, she has written for many of the world’s major newspapers and magazines. She is currently researching the “sharing economy,” in both its for-profit and non-profit forms. She is also writing about technology and the future of work. 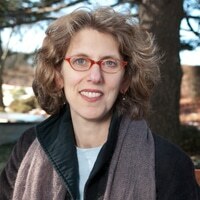 Schor is a Professor of Sociology at Boston College and a member of the MacArthur Foundation Connected Learning Research Network. A graduate of Wesleyan University, Schor received her Ph.D. in economics at the University of Massachusetts. Before joining Boston College, she taught at Harvard University for 17 years. Schor is a former Guggenheim Fellow, Radcliffe Fellow and Brookings Institution Fellow.